In September 2016, Lisbon welcomed the 11th European Conference on Gambling Studies and Policy Issues. The Conference – organised by the European Association for the Study of Gambling – counted with the presence of CEI-IUL researcher Marcelo Moriconi. 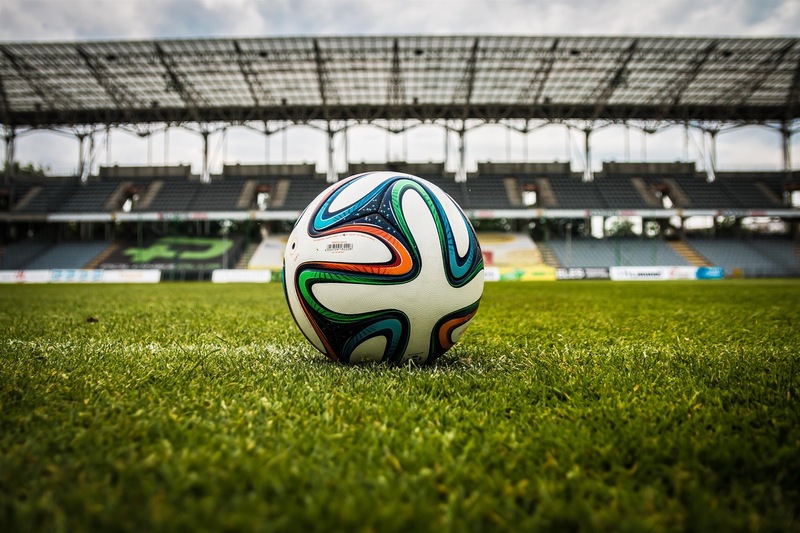 The presentation – available here – was based on Moriconi’s article intitled “The official football match-fixing prevention discourse as a cognitive limitation (the cases of Iberian countries)” published in Soccer & Society, an international peer-reviewed scientific journal. According to Moriconi, recently several reports have been published and official prevention campaigns have been launched to fight against the phenomenon of match-fixing in football. These documents can be understood as an official preventive narrative on the subject. However, the discursive analysis of this narrative displays a lack of “holistic awareness” of the problem. The narrative is presented with a universal character, yet the Iberian cases present evidences that contradict it. Based on interviews to key informants and media clipping, Moriconi’s article shows that preventive and educational messages produced by international institutions and sport organizations are not useful in Portugal or Spain because they don’t show the whole reality about this phenomenon.